Osaka Prefectural Museum of Yayoi Culture is the only museum in Japan with the Yayoi period as theme . 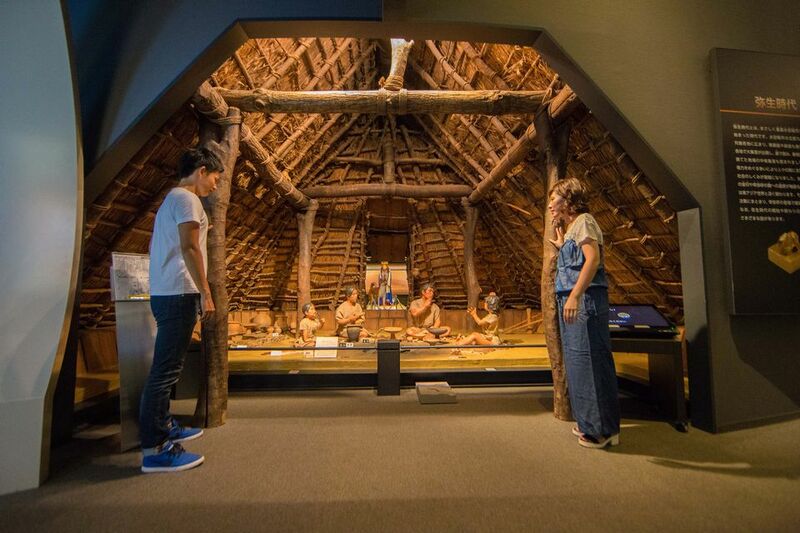 It introduces the life in the Yayoi period and exchange activities in that time. 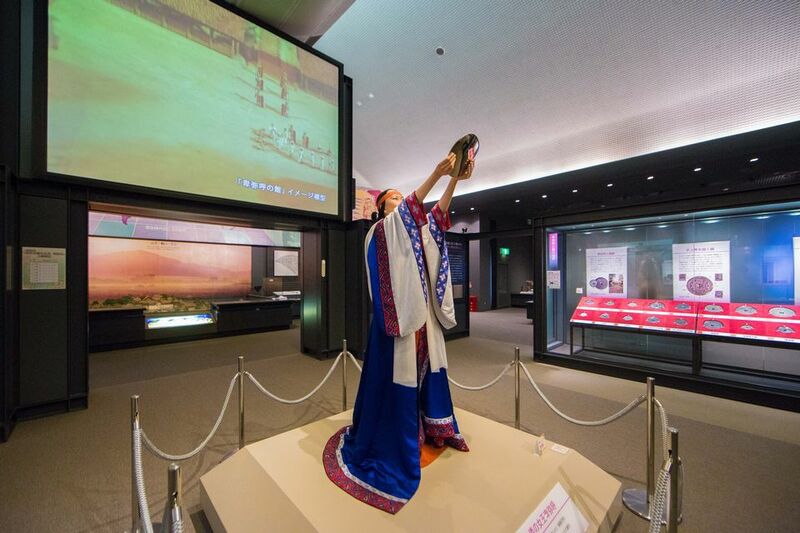 It offers several activities such as archaeology seminars and experiential activities so that you can enjoy learning the origins of Japanese culture.